This morning, I am featuring a romantic thriller for young adults in our book spotlight! 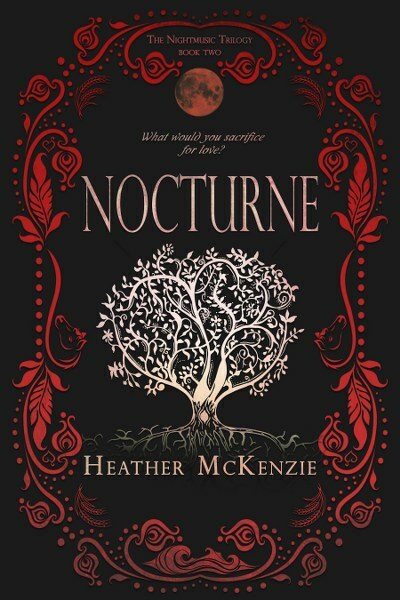 Check out Nocturne, Book 2 in Heather McKenzie's Nightmusic Trilogy! 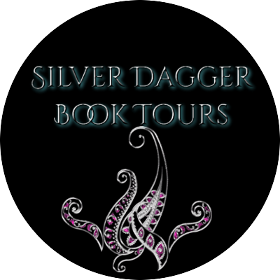 Learn about the book, the series and the author & enter for a chance to win a prize in the book tour giveaway at the end of this post. 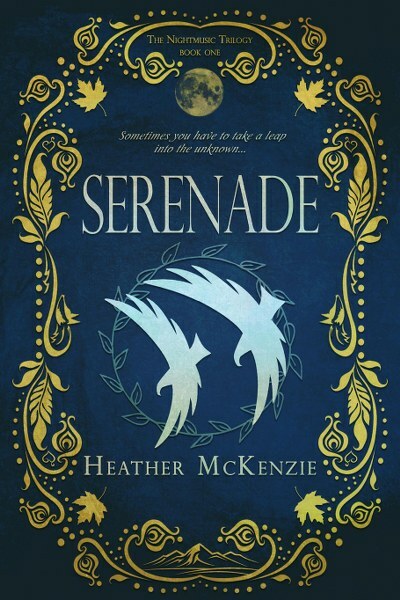 Heather McKenzie is the Canadian author of Serenade, book one of The Nightmusic Trilogy. 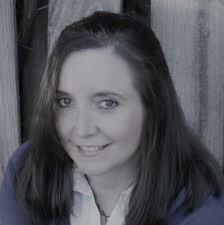 Also a professional singer/songwriter with five albums to date, she has been telling stories through music for years and pulls from her extraordinary experiences as a musician to fuel her passion for creating Young Adult fiction. 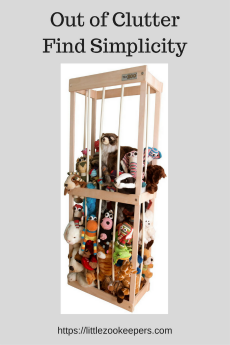 A rocker at heart, a mom of three, an aspiring painter and a lover of animals, she is kept grounded by her husband at their home in Edmonton.